Product prices and availability are accurate as of 2019-04-14 22:18:28 EDT and are subject to change. Any price and availability information displayed on http://www.amazon.com/ at the time of purchase will apply to the purchase of this product. Love knows no distance! 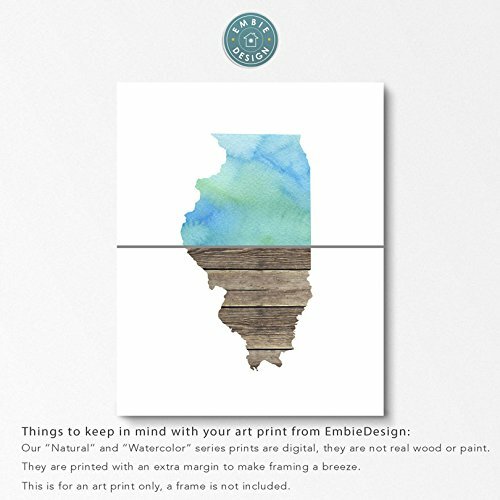 This is a custom print of two states of your choosing from our Watercolor Series. 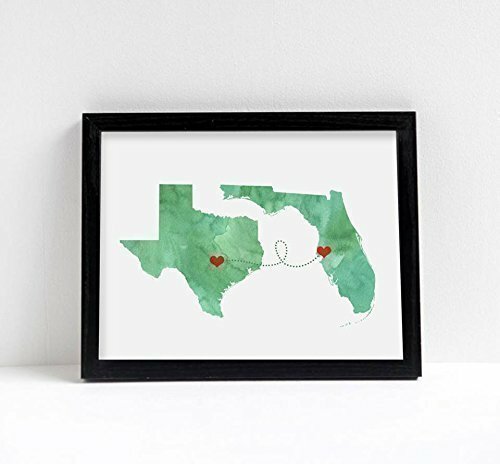 Tell us your cities and states and have a custom print to tell your love story! 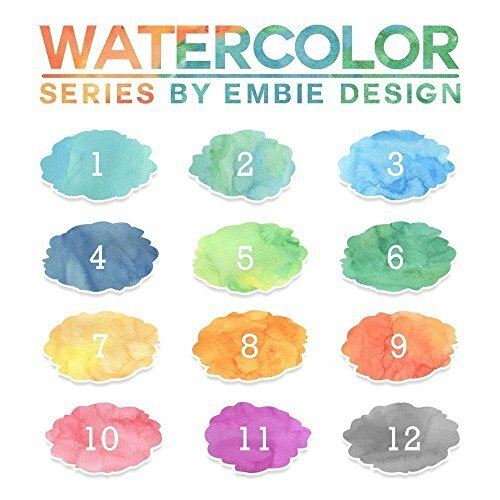 These prints are available in 16 different watercolor images and with any two states or countries you'd like! The watercolor options were hand painted and digitally perfected - your print will be a digital version and not handpainted. 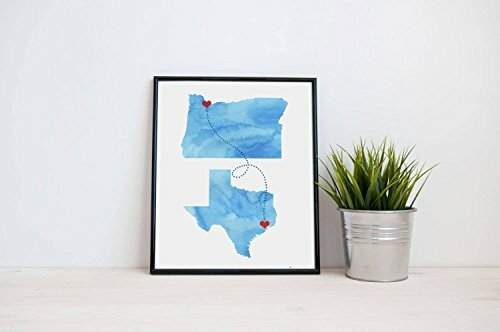 A dotted line connects two locations on the map - if no locations are given during checkout the dots will connect the states. All prints have a white border (margin) for ease when framing. THIS LISTING IS FOR AN ART PRINT ONLY - items shown in pictures are for staging inspiration only - they will be mailed UNFRAMED. 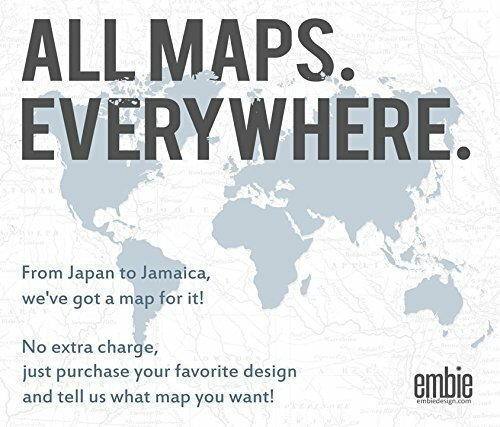 All EmbieDesign prints are created by Matt and Meg, a husband and wife design team in the Atlanta, Georgia area.